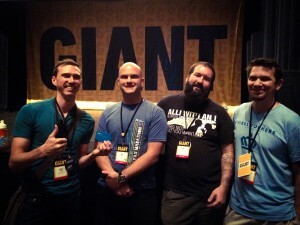 Our designer, Chad Parker, got the opportunity to attend this year’s GIANT Conference. He tells all about the speakers, ideas that resonated most with him, and what his key takeaways were. 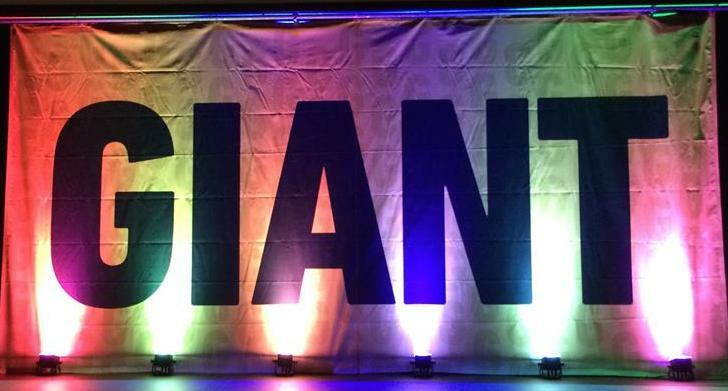 What is the GIANT Conference? The GIANT Conference gathers user experience professionals to meet up and discuss current and upcoming trends in User Experience, or UX. User Experience (UX) involves aspects of visual design, content strategy, front-end development, information architecture, interaction design, and user research and usability. 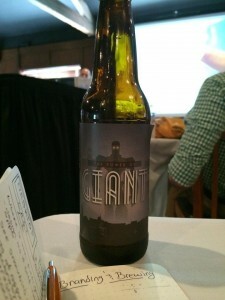 Fun Fact: It’s the first conference I went to that had its own style of beer brewed for it by Palmetto Brewing Co (read more here). Most creative concept you encountered? I thought the concept of “designing in the open” was very interesting. The talk titled, Designing in the open: How sharing can make the world a better place was given by the government-run Consumer Financial Protection Bureau, who continuously publishes their code strategies on resources such as github for the any developer to view, use or tweak to their liking. This concept was also talked about during the Responsive Design workshop given by Brad Frost. It’s about sharing what you know in hopes that not keeping good information to yourself can rapidly increase innovation. Did you have a favorite speaker? 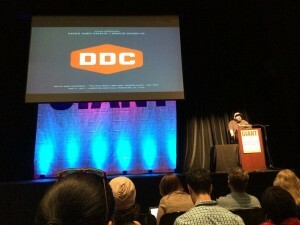 My favorite speaker was by far Ethan Marcotte, who back in 2010 coined the phrase Responsive Web Design. This was a great talk about how currently most web designers are setting breakpoints (shifting of content) to fit within a popular set of mobile device (iPhone, iPad, galaxy whatevers) yet with more screen sizes showing up on the market, it’s best to set breakpoints based on the need of the actual content, not the device you’re viewing it! There was also a big segment given to mobile-first design. Such as if you’re building something that can be viewed on a mobile screen, to use that as your starting point. It maintains focus on core content, to which you can expand on as your screen size expands. He’s a big guy who talks big, and does big work. He’s even done work for some big names, such as President Obama. He talks about one of his favorite logo designs earned him a couple hundred thousand dollars, another one one of his favorite designs earned him a burrito. What was the most memorable experience you had there? 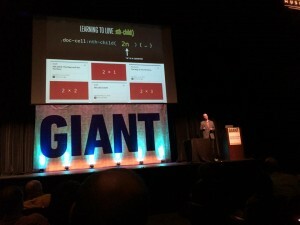 The most memorable experience I had at Giant was walking to the Bay Street Biergarten for dinner with one of the speakers and picking his brain about good design, ux techniques, and home brewing good beer. I would say the most valuable lesson I learned at Giant was stepping outside of the visual design aesthetics of a project and keeping a strong focus on the overall experience. Graphic design is only a piece of a much bigger puzzle. When building something that’s going to exist in the world for people to use and interact with, it’s important that experience effortlessly accomplishes the task the user is there for. Designing a map of the goals and overall experience. It’s designing steps in a goal driven process, making sure each path the user chooses to go with is clearly intended. And finally…what was the best restaurant you ate at? 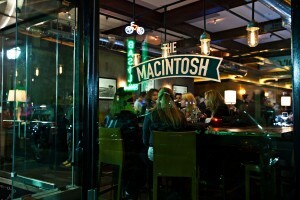 We stopped by the Macintosh for their fresh seafood, and traditional manhattans. The head chef works with local farmers and fisherman to provide the freshest ingredients and an authentic menu, which changes on a daily basis. …Oh yeah, they also make great manhattans! This entry was posted in TG News and tagged . Bookmark the permalink.